Ae Forest offers a fine blend of family trails and rough & tough for for the more experienced rider. 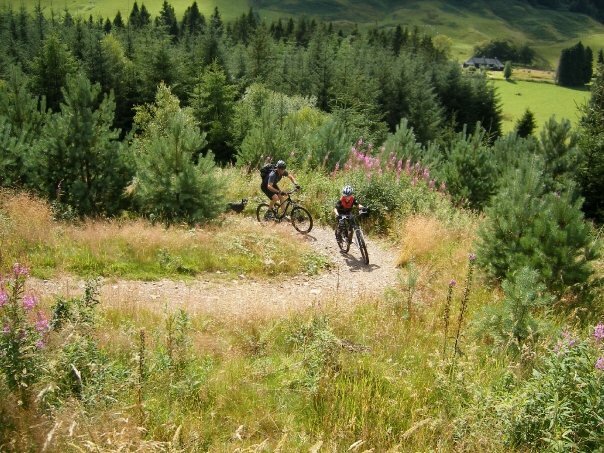 It also includes a competition downhill course, featuring the infamous “Coffin Jump”!, Café, bike shop & hire. COURSE 3 Hour Mountain Bike Score EventWith SI Electronic Punching. MAP 1:50, 000 colourBased on OS ‘select’ map.